A comfortable choice for everyday wear, this V-neck t-shirt is a lightweight, 100% cotton t-shirt that features a Euro style fit and a mitered V collar. The GILDAN Adult V-Neck T-Shirt is a lightweight and soft custom t-shirt. 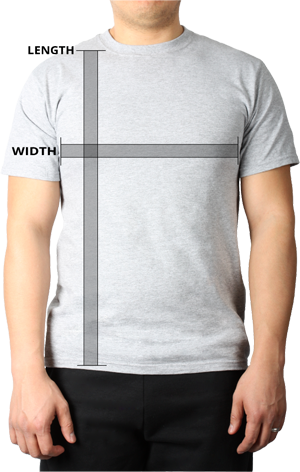 Made with 100% preshrunk jersey knit cotton, this custom t-shirt delivers a Euro style fit in the neck, shoulders and sleeves. 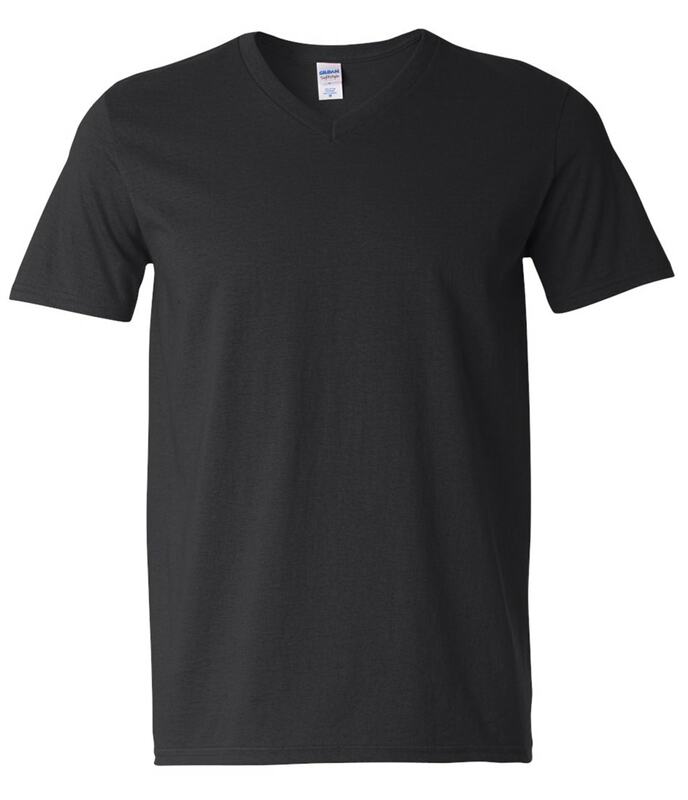 For a polished look, this customized t-shirt features a non-topstitched 5/8” rib knit mitered V collar, taped neck and shoulders.